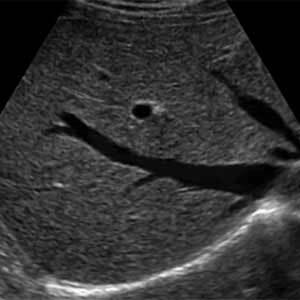 Ultrasound consists of high frequency sound waves too high for the human ear to detect, rather like the noise used by bats and dolphins to determine where they are. 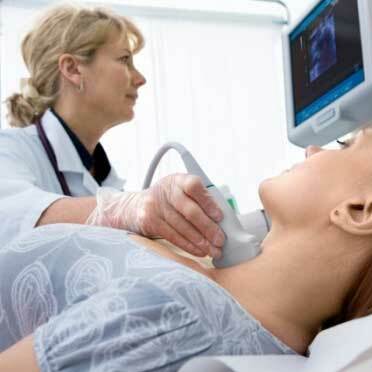 These sound waves are emitted by an ultrasound probe and travel through the body bouncing off various layers of tissue. 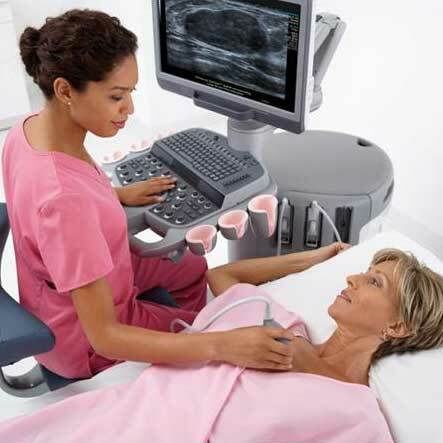 The probe receives echoes back from the body tissue and the computer instantaneously produces an image. 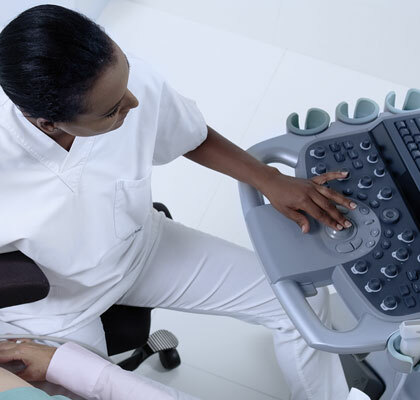 Ultrasound is now the method of choice for monitoring the foetus during pregnancy and in diagnosis of numerous conditions involving organs such as the liver, kidney, heart and blood vessels. 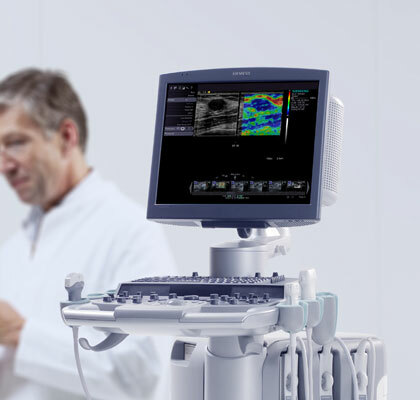 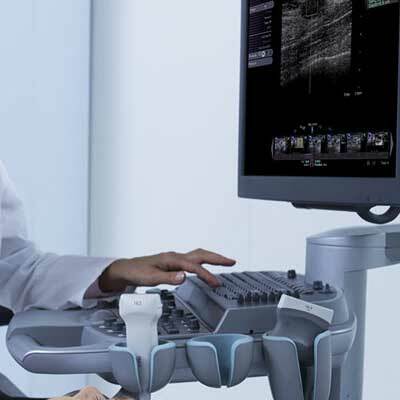 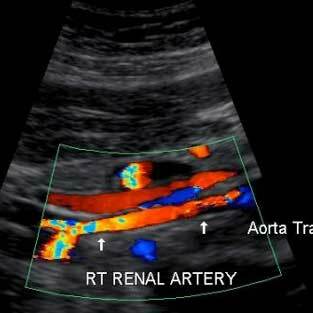 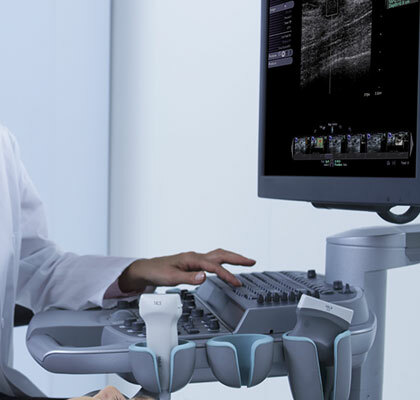 Colour Doppler ultrasound measures the movement of blood through vessels and allows the radiologist to assess abnormalities such as narrowing of the vessel or a blood clot within the vessel.